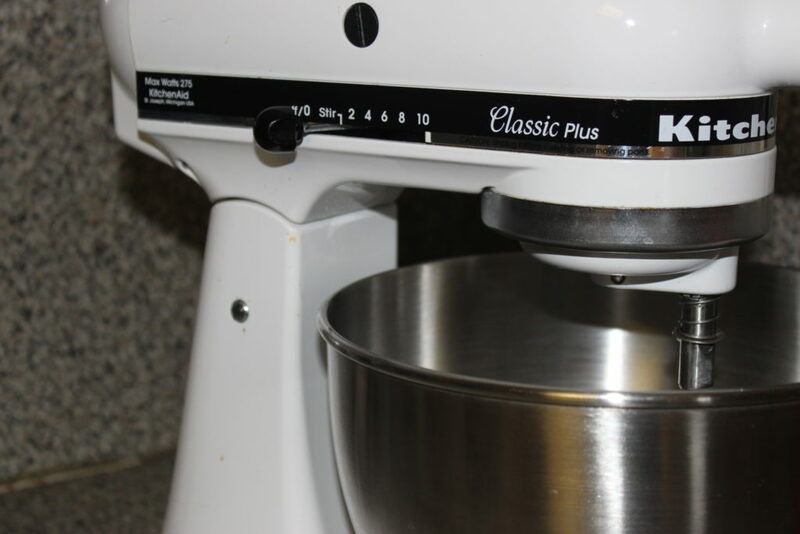 KitchenAid Stand Mixer – Great Investment! My husband, Adam, bought me my KitchenAid Stand Mixer a few years back I think for Christmas! When he did I was beyond excited as I had been dreaming of owning one for years! 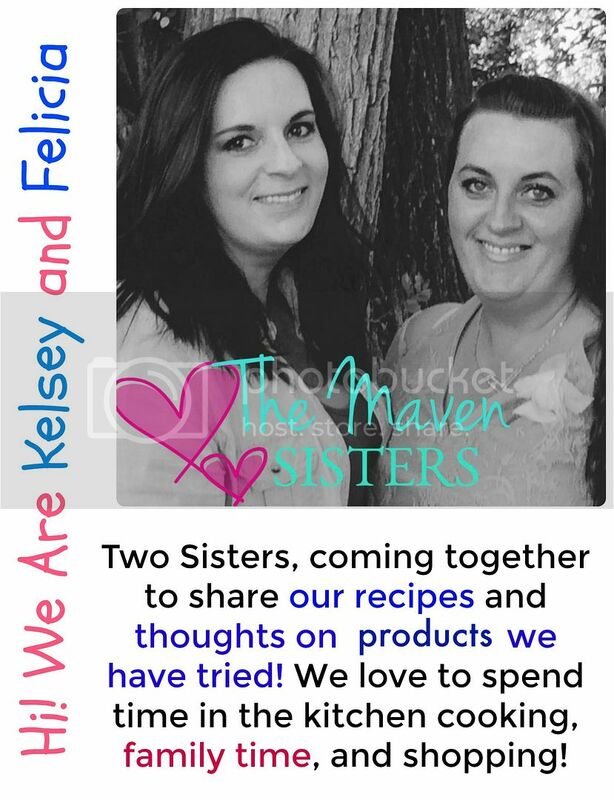 I love to bake and cook so I knew it would be a huge asset for me! What I love about this mixer is it is so versatile. 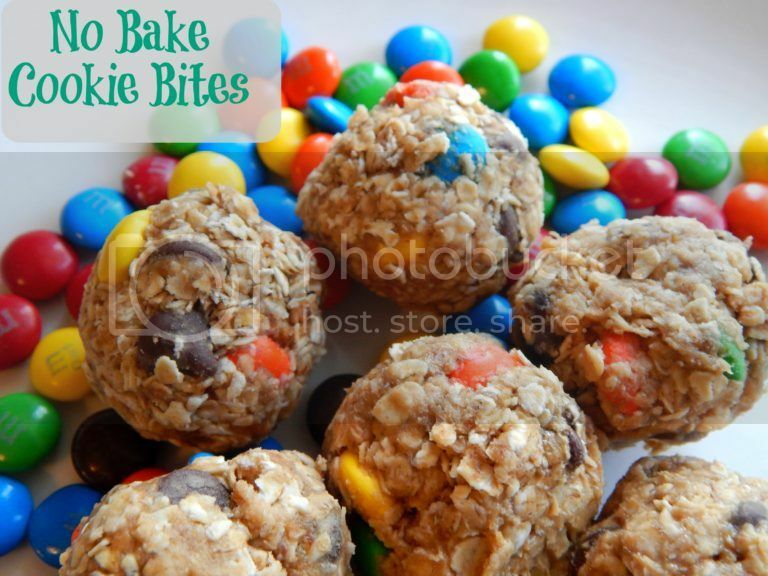 You can whip up cookies, mashed potatoes, shred meat and more! You really can use this mixer for so many things, it is amazing! I have the 4.5 quart KitchenAid Mixer, they do offer a bigger size. For me, this size fits me well, I don’t need the bigger one. The mixer does hold a lot, I was surprised at just how much it can. The one thing is when you are pouring in say flour, you have to be careful if it is running as it can fly out the sides. So I normally stop it, and pour the flour and then fix. I am a messy cook, so that could be the problem! Plus their are so many attachments you can buy for them! I want the ice cream maker attachment! 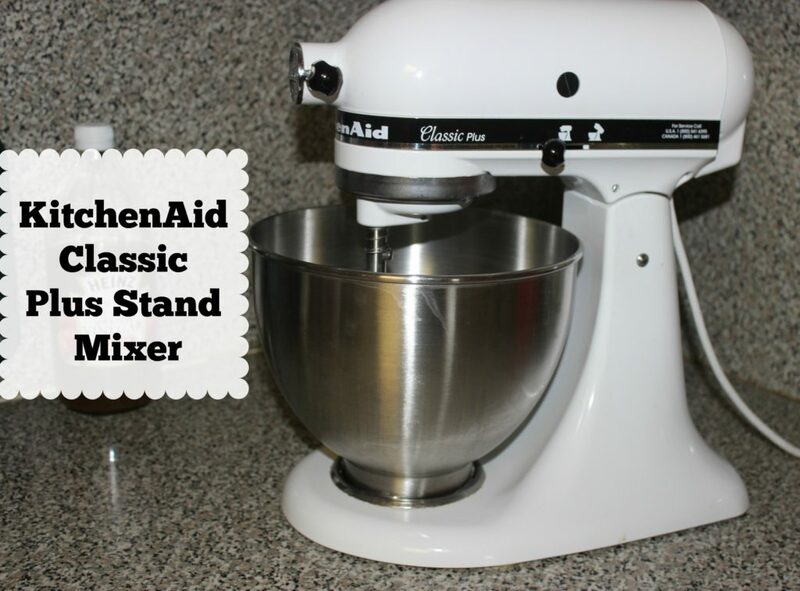 Kitchenaid 4.5 qt Classic Plus Stand Mixer – My Sidekick! As you can see it does offer multiple speeds. I normally stir on 1-3, rarely have I ever done more. For like frostings and such I have went over but for the most of items I use it for I use a lower speed. The 10 setting is so fast it is crazy! I truly love my mixer, and it is a little pricey but it is worth the investment! 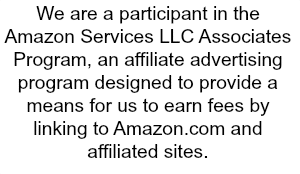 It is very well made, and they can last a lifetime! They offer different colors and sizes to choose from! 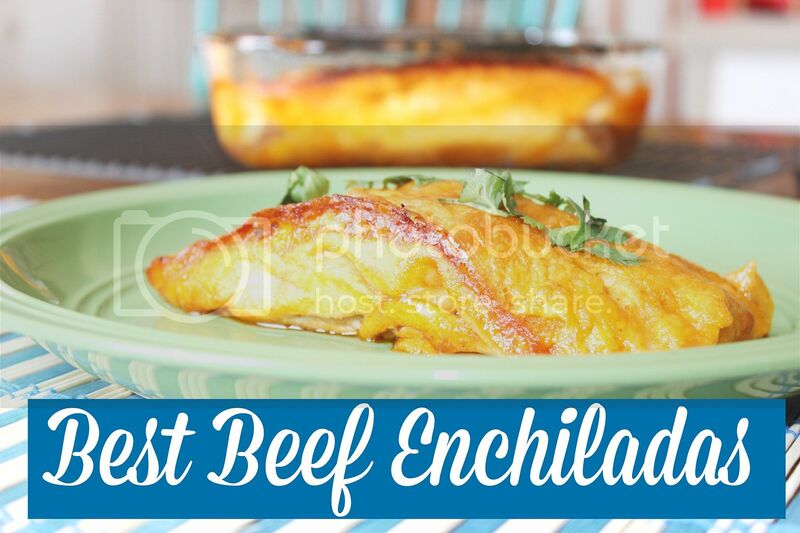 Recipes That I have used the KitchenAid With! 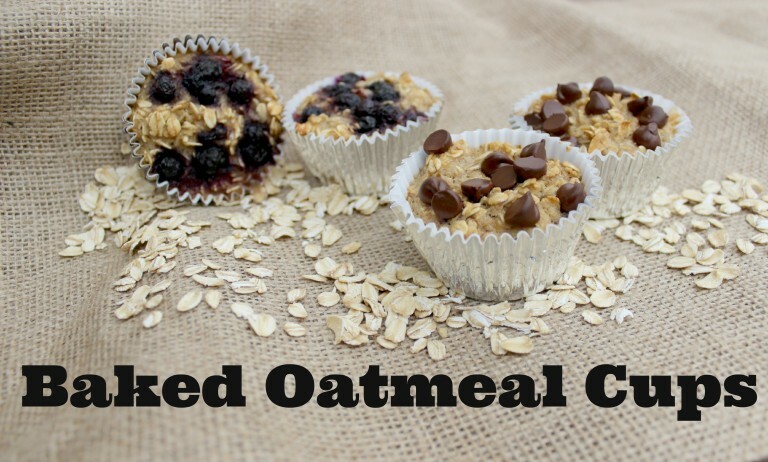 Baked Oatmeal Cups– these are great for quick breakfast on the go! I like them cold but you can also pop in microwave for like 20 seconds to give them a little bit of warmth! 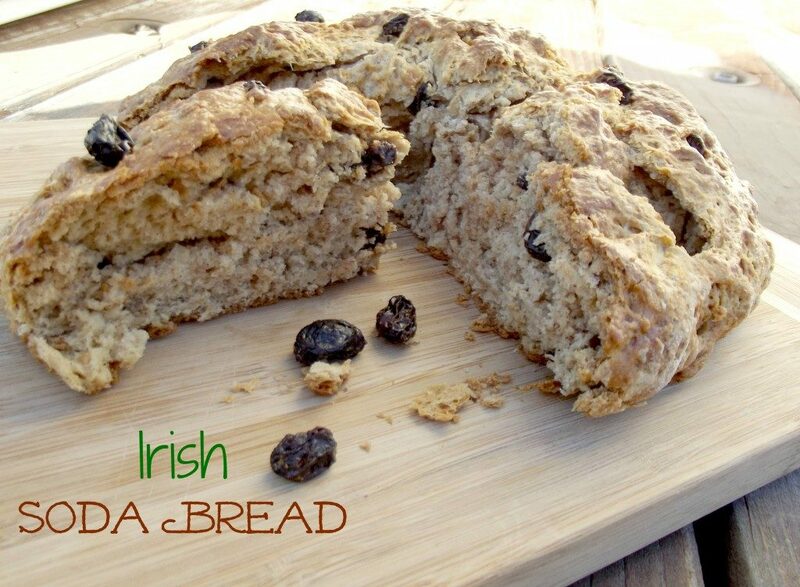 Irish Soda Bread– This is so fast to whip up and nice and filling! 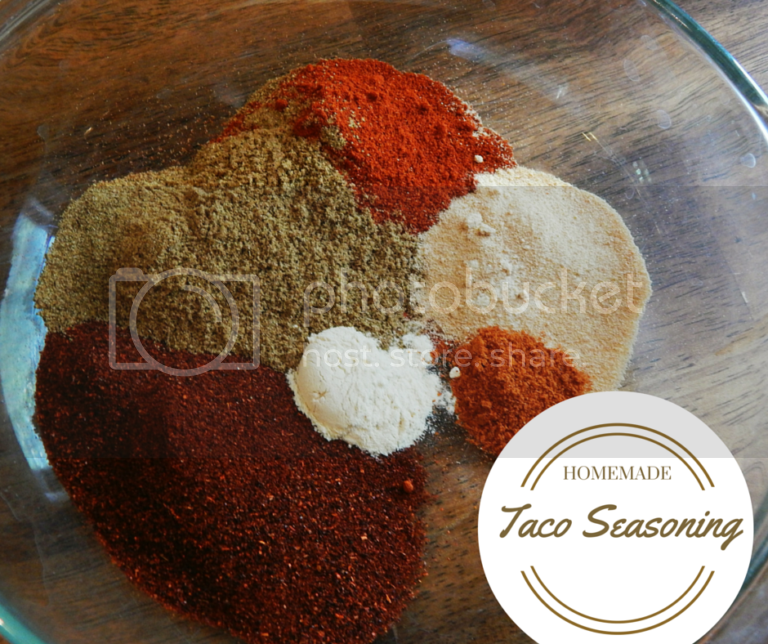 I love it, and speaking of it, I need to make some real soon! Do you own a KitchenAid Mixer? If So what are your thoughts on it? !